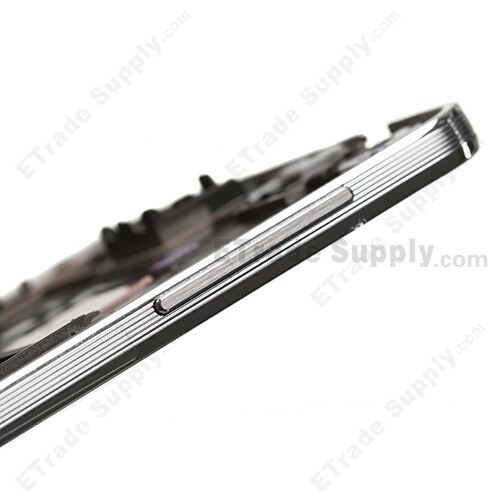 This Samsung Galaxy Note 3 SM-N900A Front Housing is a brand new original replacement. 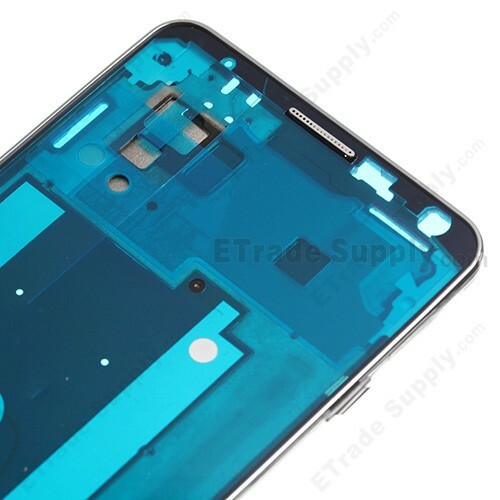 This Front Cover replacement is compatible with Samsung Galaxy Note 3 SM-N900A only. 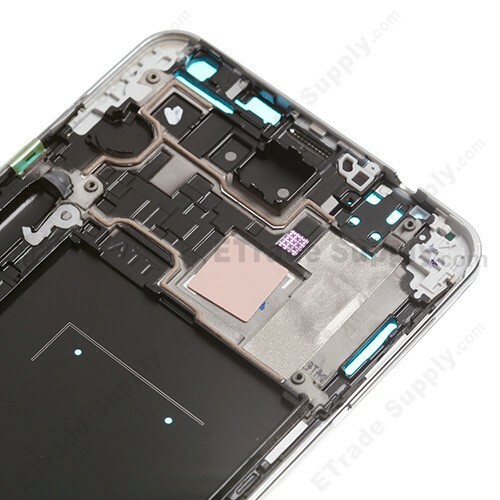 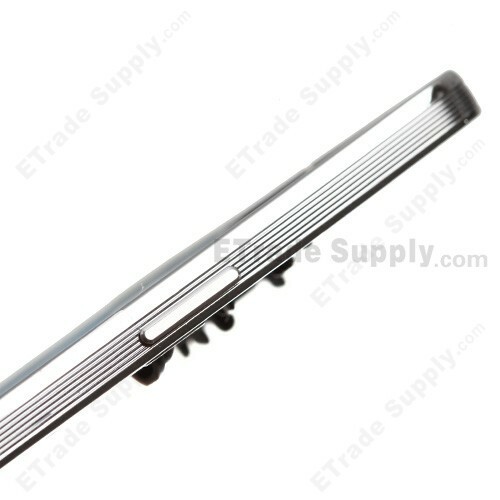 If your Front Housing is non-working, this replacement part should be ideal for your Samsung Galaxy Note 3 SM-N900A. 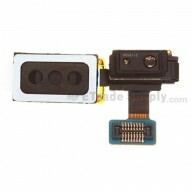 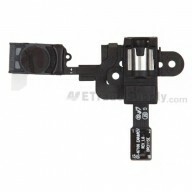 To replace the front housing is a difficult process, you can learn by watching the video below.